Based upon current and past studies, the EPA established a guidance for non-occupational exposures to radon. This guidance level was arrived at by analyzing both the health risks and the cost of fixing buildings with elevated levels. That is, the 4.0 pCi/L guidance is both a health and an economic based number. The 4.0 pCi/L guidance is not a safety standard. Levels below 4.0 pCi/L still represent some risk. 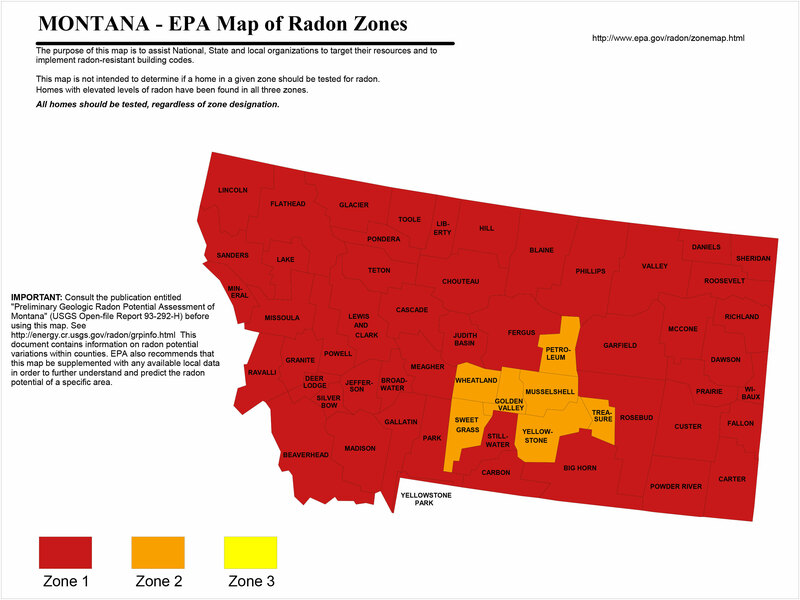 Even the outdoor air contains some radon. So, avoid making comments such as “the house tested safe,” or “there is no radon in the home.” Just because a house is below the EPA’s action level does not mean that there is no risk at all. The conclusion that radon is a serious health risk is supported not only by the US EPA, but also the American Lung Association, the National Academy of Sciences and the National Council on Radiation Protection, among others.